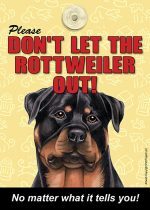 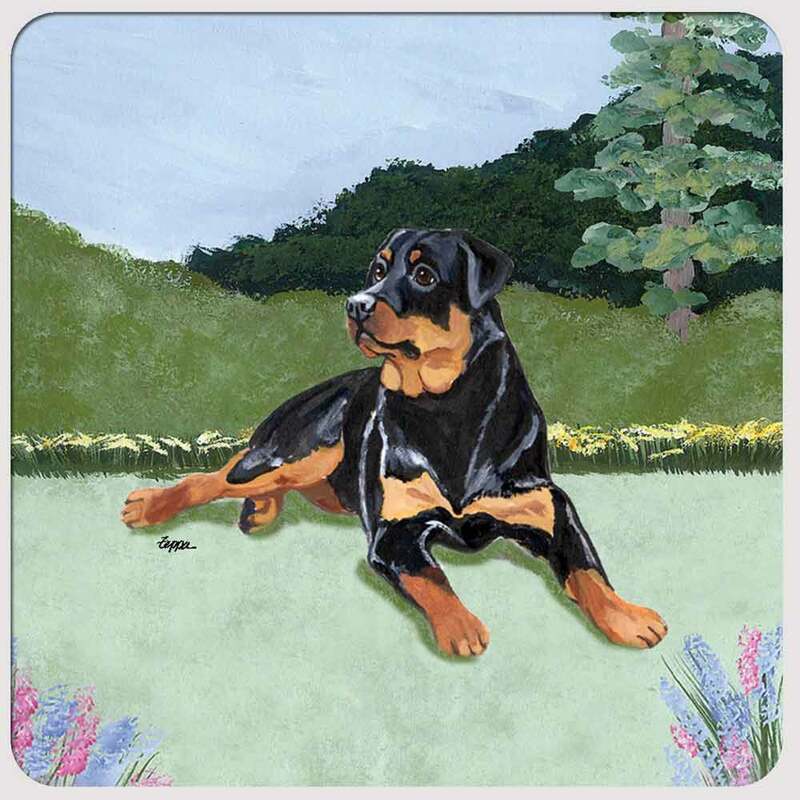 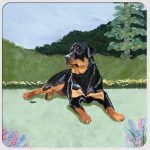 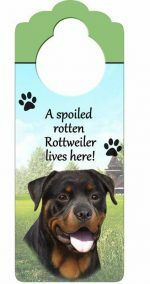 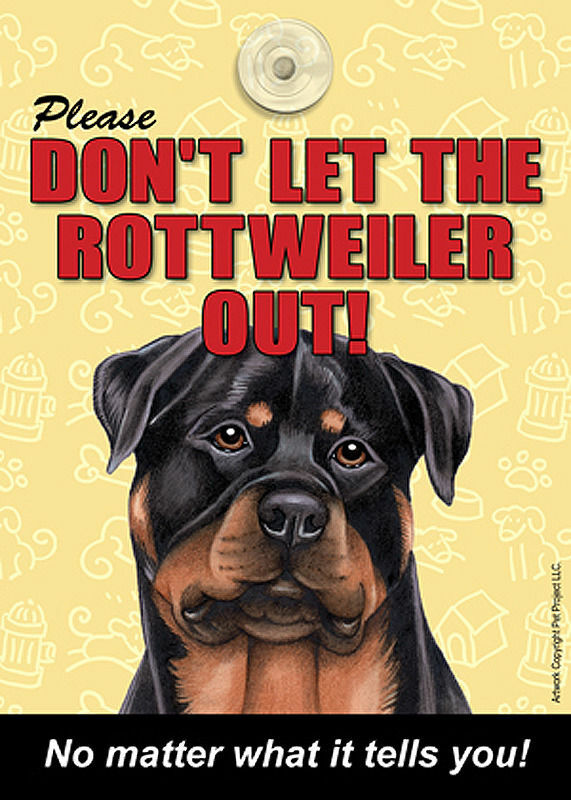 These Rottweiler dog gift bags are a wonderful way to present your gift during the holidays, for a birthday, or any special occasion. 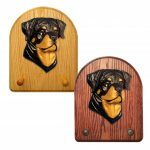 Each heavy duty gift bag has a patent gloss and measures 11 inches tall by 9 inches wide and 4 inches deep, creating the perfect fit for any gift! 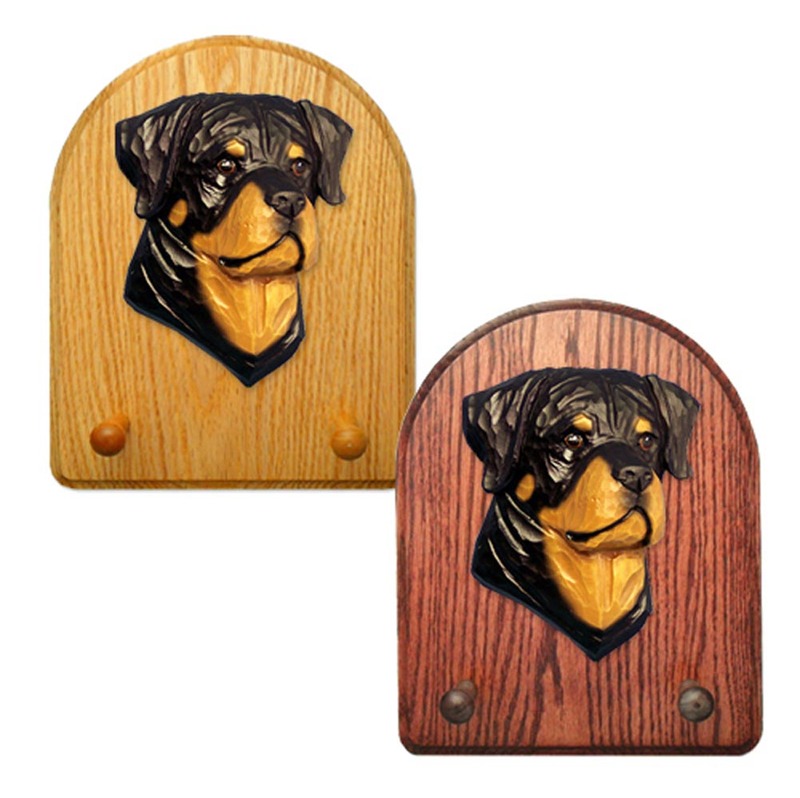 Comes with two handles and a gift tag.